“Exile” is a fresh take on the dystopian YA genre. The book is set in a wild, chaotic world, centuries after the “Fall” turned society upside down. The protagonist in the story is Ever Oaks, a healer (called a Saint) with a remarkable talent who gets drawn into a political struggle that will shape the future. 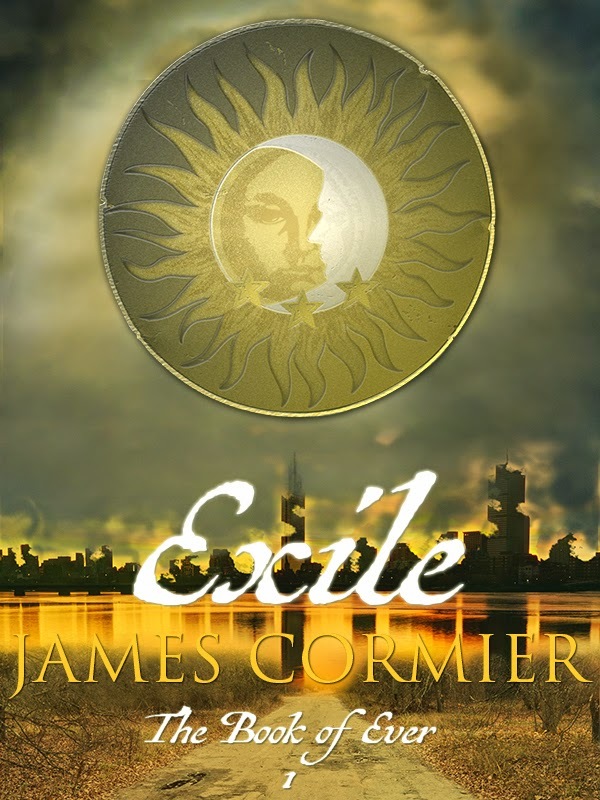 The author, James Cormier, does an excellent job of writing a character who reacts to her struggles in a realistic way that the reader can empathize with. Ever is a determined character with a strong-will who has a difficult path that is rivaled only by her resilience. The world in "Exile" is hostile and unforgiving, and the author paints it with descriptive, affecting writing. For me, the book's standout feature is the plot. It is paced well, with lots of twists and turns (loved the rival factions) and solid character development. Highly recommended for any YA fans wanting a fresh dystopian read.